Barack Obama Is Morphing Into A Movie Star. We've Got Proof. Barack Obama was a pretty cool president, as presidents go. Remember when he literally dropped the mic, drank beers with Anthony Bourdain in Vietnam and sang "Let's Stay Together" at the Apollo Theater? Remember thinking there's no possible way he could ever get any cooler? Well, you were wrong. As of Tuesday, he officially surpassed his cool factor when he arrived in Italy dressed like a bonafide movie star. 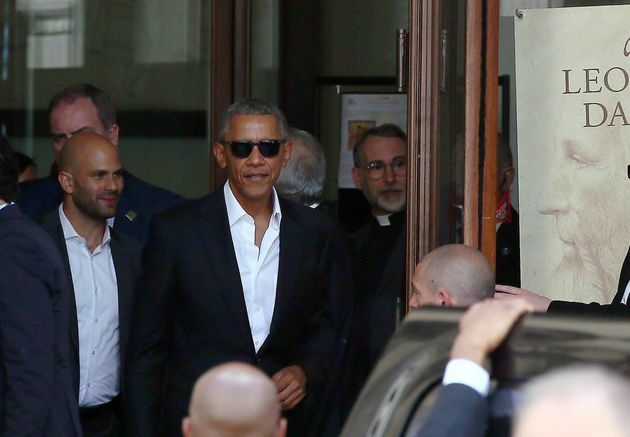 The former president is in Milan to deliver a speech on climate change, but was dressed like the epitome of chill with his top buttons unbuttoned and no tie ― a look that's become his aesthetic of late ― and a pair of sunglasses. In fact, he reminded us a lot of one certain Italy-loving movie star in particular: George Clooney. The outfit, the location ― it all screams Clooney. Do you think they shared outfit tips? 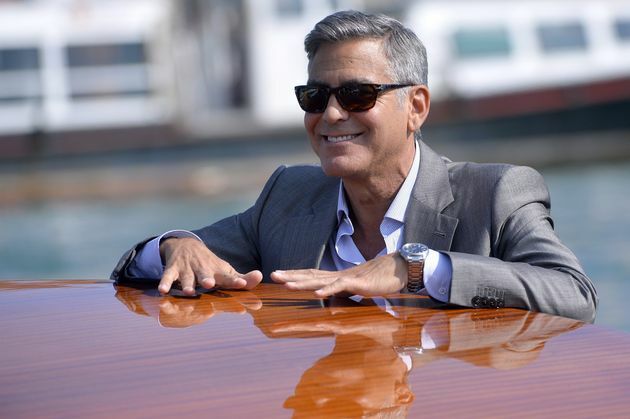 Here's George Clooney in Italy in 2014. Are we really surprised, though? Michelle Obama herself confirmed last June what we always knew to be true: Obama has always been "swagalicious." Sigh. If only his cool could literally affect this warming planet.